Growing up, summer was all about being out of school, going on vacations, swimming, sun... you get it. One of my favorite parts of the day, in particular, was right after dinner when the ice cream truck came rolling down the street. While my siblings would take forever mulling over what they wanted as if they were making a major life decision, I always knew what I wanted; a red, white, and blue bomb pop. 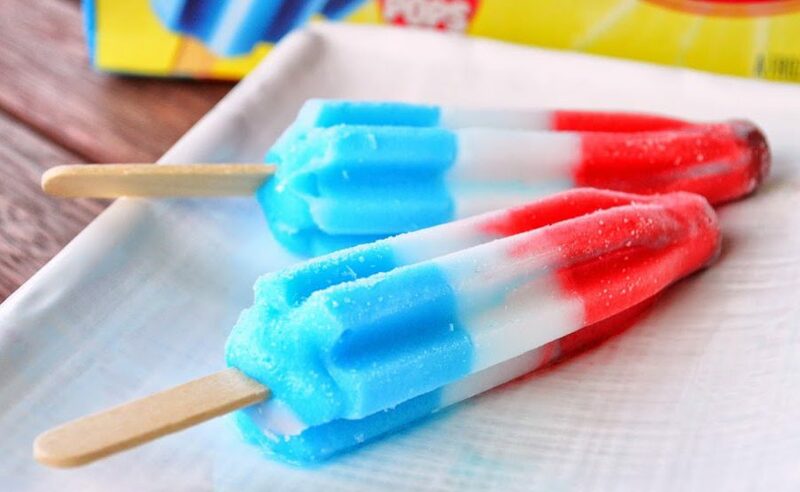 Fast forward to now, summer, unfortunately, doesn't mean a complete break from responsibilities, but is still nonetheless one of my favorite seasons and would not be complete without my favorite red, white and blue popsicles. 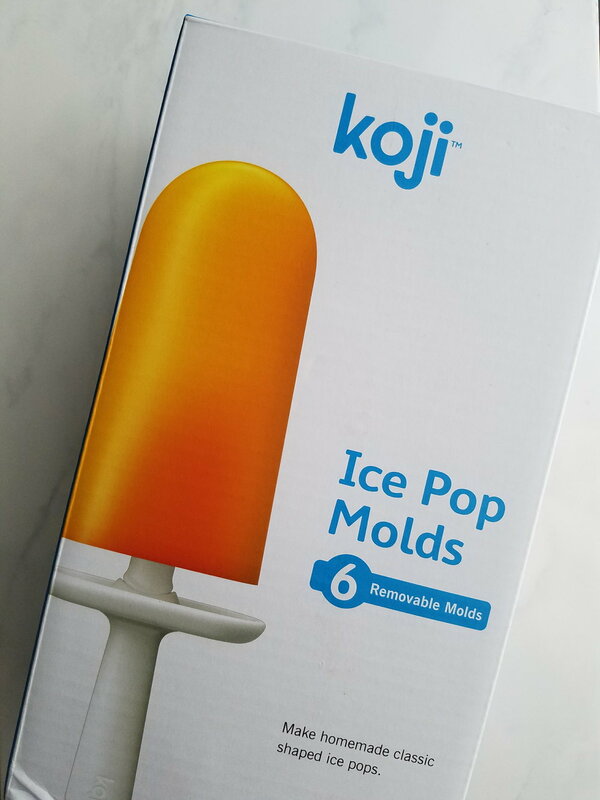 This week I decided to take a stab at recreating my childhood fave, with the help of my new Koji Ice Pop Molds and some fresh California produce, for an extra boost of natural fruit flavors. Stay cool and enjoy the holiday weekend, with my recipe for 4th of July Layered Fruit Pops. Add sugar and water and stir. Mash blueberries and cut strawberries into bite-sized pieces. Place strawberries bottom ( top layer of popsicle) of the popsicle mold and pour in lemon juice mixture. Add in a popsicle stick, and place in freezer. (My molds came with sticks). 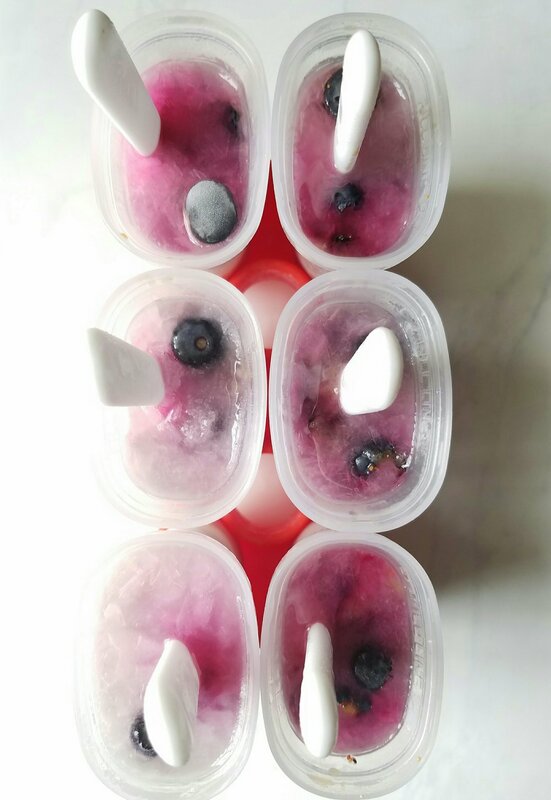 Leave molds in freezer until the first layer is completely frozen. After the first layer is completely frozen, pour in lemon juice mixture alone for the white layer. Pour in mashed blueberries and lemon juice mixture for the final blue layer. After the final layer is completely frozen, remove from freezer and enjoy! Have a great 4th of July weekend !